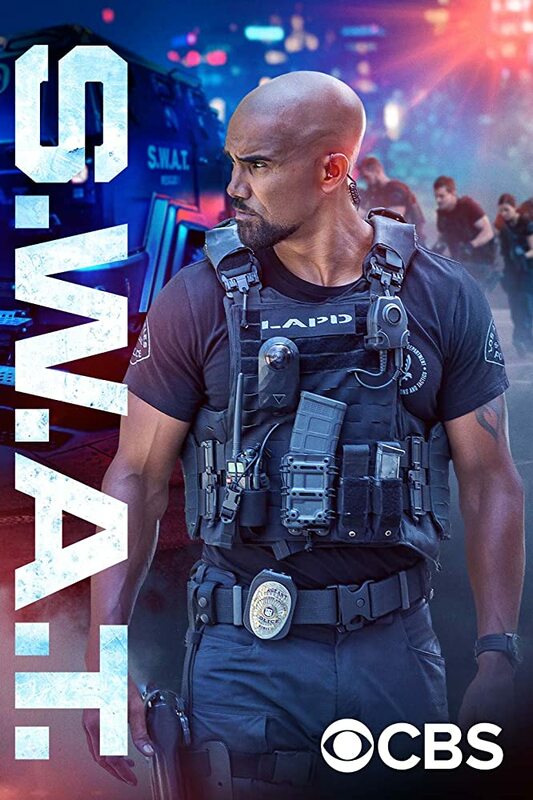 A Pius Geek: NEW TV Review: S.W.A.T. Funny thing. When I was looking up SWAT for the DVR, I discovered ... the pilot for the original TV show. It opened with cops being ambushed by a gang who just wants to assassinate police officers. Any police officer. Nothing freaking changes, does it? While the opening of SWAT 2017 is painfully obvious, you can tell that a LOT of PC BS was left on the cutting room floor. It opens with an utterly unnecessary "shootout where cop shoots a civillian caught in the crossfire," leading to Shemar Moore's Hondo being promoted to team leader, in a PR stunt that's so blatant, the entire SWAT team is questioning it. The solution to the episode, however, was actually interesting -- our killers have been manipulating the public to expect domestic terrorism, political agendas ... and it's all in the service of a bank robbery. I really wanted Hans Gruber to come out and laugh, saying "Who said we were terrorists?" Much of this movie tries to take from the 2003 Sam Jackson film with Jeremy Renner and Colin Farrell -- it's why Shermar Moore is Hondo, one of our shooters is a Hispanic woman (who isn't replacing Michelle Rodriequez, honest! ), and why Jim Street is regarded as a hothead who doesn't play well with others (which, while threatened in the 1975 version, never really followed through on). The new-guy hothead is a cliche that they're at least trying to ring the changes on, but they're not quite there yet. Despite the commercials threatening to have SWAT play at community policing, it's not really that bad. In fact, I'm trying to imagine what the point is. Most of the "changes" and "being nicer and gentler" mostly just comes off as being common sense -- sorry, but DEFENDING A WITNESS and treating an obvious civilian as a human being doesn't really come off as anything special. I don't know if they're trying to imply that police just routinely brutalize people for fun, or if they're just suggesting that, hmm, maybe something called SPECIAL WEAPONS AND TACTICS generally don't interact much with the general populace. You know, maybe.